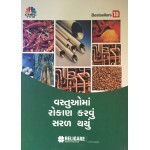 Vastuo Ma Rokan Karvu Saral Thayu A book in Gujarati by Religare Commodities. 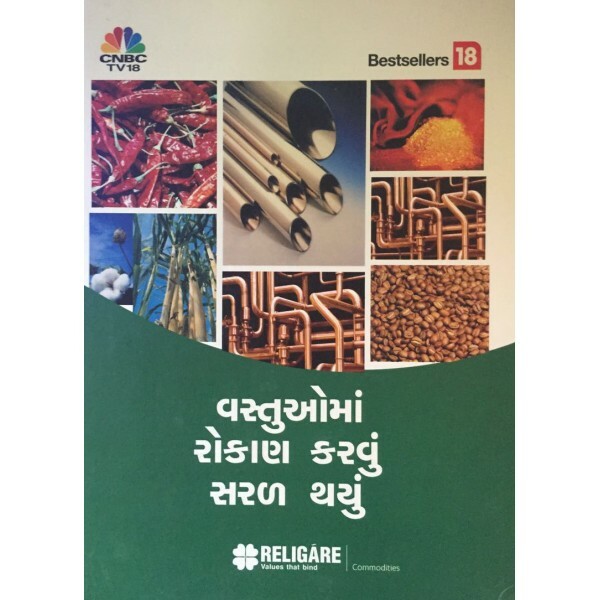 CNBC TV18 and Bestseller 18 Book. AS Must Read Book for Every Investor. 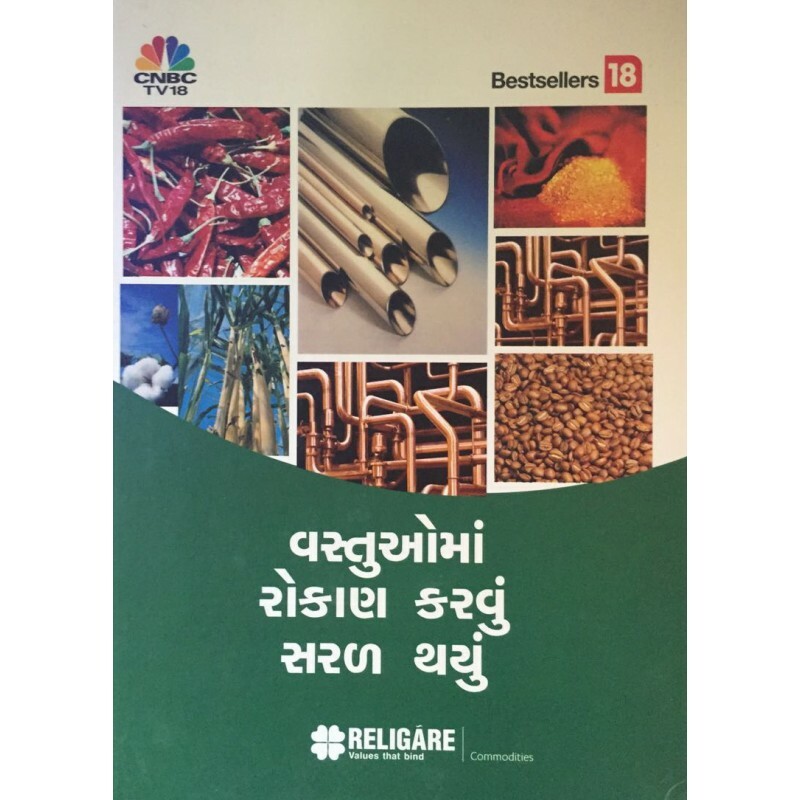 Tags: Vastuo Ma Rokan Karvu Saral Thayu A book in Gujarati by Religare Commodities. 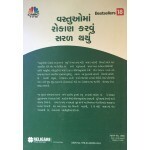 CNBC TV18 and Bestseller 18 Book. 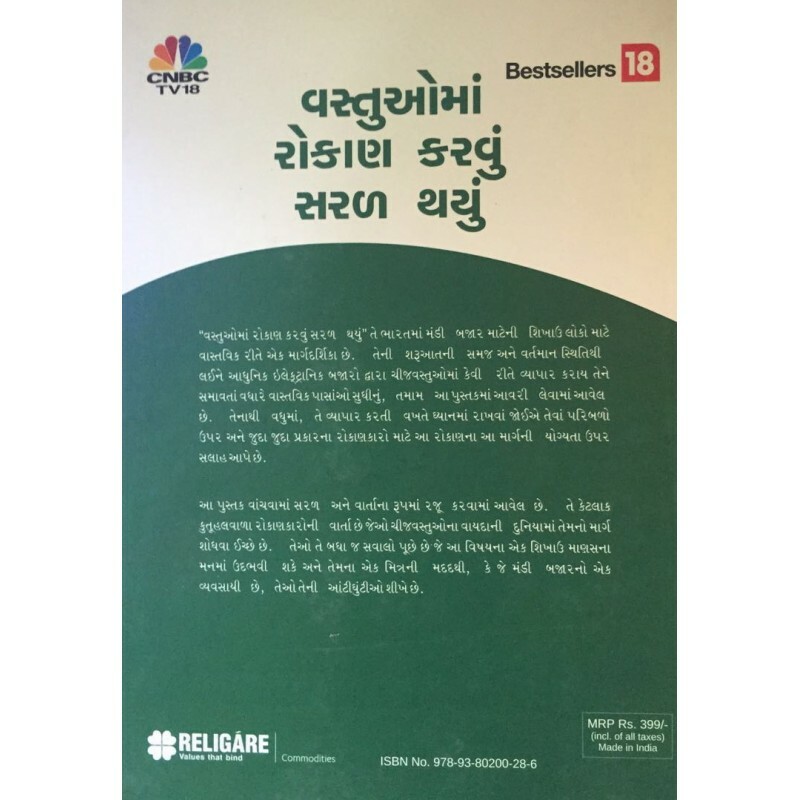 AS Must Read Book for Every Investor.